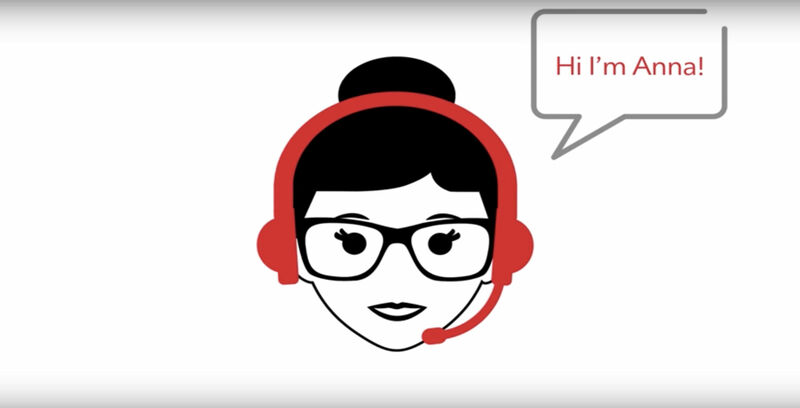 Rogers has a new virtual assistant named Anna and it’s here to help customers with their most commonly asked questions. “For many of your Rogers related questions, I can answer them for you quickly and easily. I’m here for you 24/7 around the clock,” the virtual assistant said in the video. Anna was created from insight and feedback from customers that asked common questions like “how to pay a bill” or “Roam Like Home ” related questions. If Anna isn’t able to answer a question, Rogers said that the customer will be redirected to a chat agent within the Care, Credit Operations or Technical Support departments. It’s important to note that Anna doesn’t need customer information to answer questions and will ask customers to log-in to their MyRogers account if it needs to answer specific account-related questions.